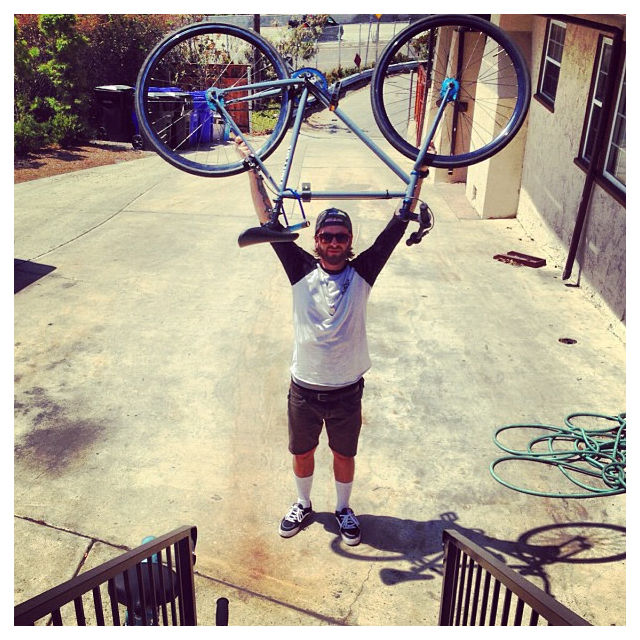 Kevin, reunited with his once stolen bike! Kevin hit me up a few days ago to tell me his whip got stolen. Two days later, I was cruising home and I saw the scum bag who stole it riding right by my house. I trailed him while on the phone with 911 for about 15 minutes. Cops closed in on him when it was safe. 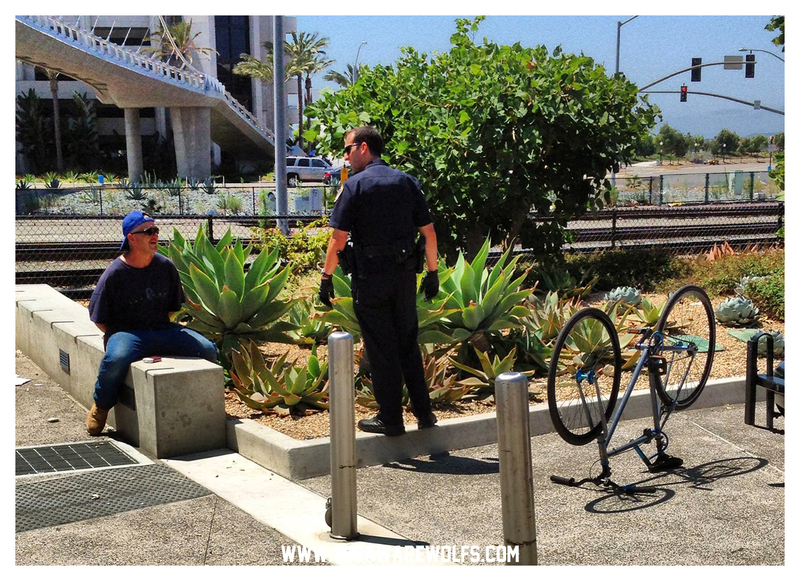 Thief got arrested and we got Kevin’s bike back!!! Hell yeah!! Take that bike thief! !